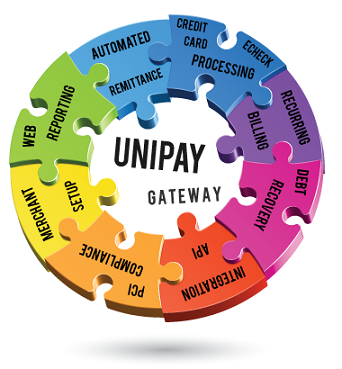 New York, NY – (June 11, 2018): United Thinkers, a New-York based commercial open-source Payment Management Software provider has released guidelines for merchants and payment facilitators that want to improve their current transaction processing terms. “Many of the companies we are working with are not satisfied with pricing terms of their existing processing relationships. So we feel that we had to do something about it. Our new processing cost reduction guidelines are based on our rich experience of helping clients to establish successful processing relationships. They allow the readers to address the issue of processing cost reduction in a broader and smarter way” says United Thinkers president, Eugene Kipnis. “The key to actual savings is not necessarily the reduction of processing cost itself. Sometimes it might be beneficial to take a closer look at other cost items, such as indirect or opportunity costs”. The new processing cost reduction guidelines by United Thinkers are available here: Credit Card Processing Cost Reduction Guidelines. Want to lower transaction fees? United Thinkers releases guidelines for merchant and payment facilitators who want to reduce their transaction processing fees.